in order to reveal the name of their future. like flaking skin that falls off under a hot shower. from the peeler – they look like dead rose petals, they’re a bed of bloodless flakes. I didn’t try to close the wound. 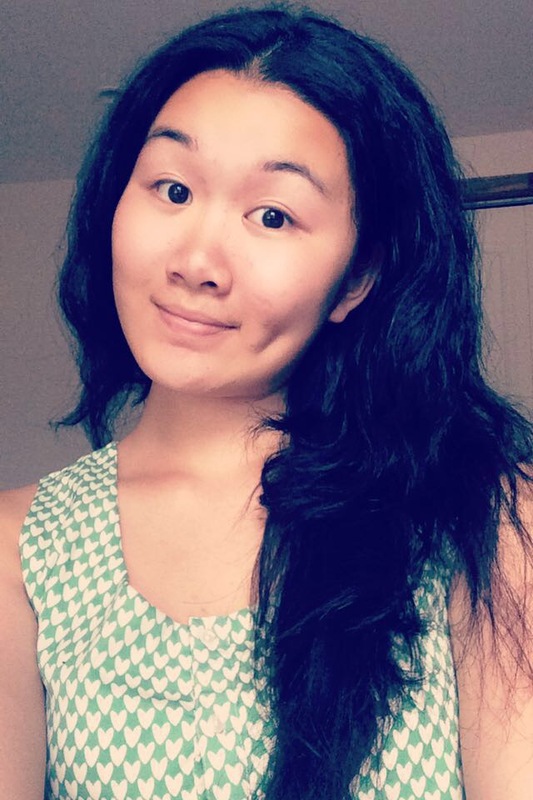 Stephanie Tom is a high school student who lives in New York and likes to scour the internet for contemporary poetry. She writes and serves as an editor for both her school newspaper and literary magazine, and has previously won a Gold Key from the Scholastic Awards for her poetry. Her work has previously appeared in Dear Damsels and is forthcoming in Effervescent Magazine.